Width: 150 cm - Weight: 125grams per linear meter, 83grams per square meter - Composition: 67%CO 33%ME . 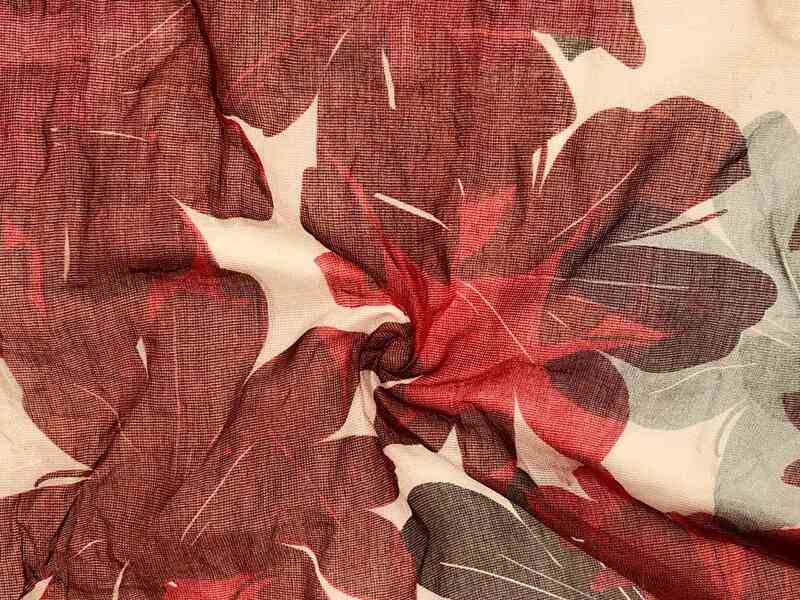 IRONCOTTON is a light cotton and steel blend fabric, metal fiber gives creases and freshness to the fabric. It's great for shirts and scarves! 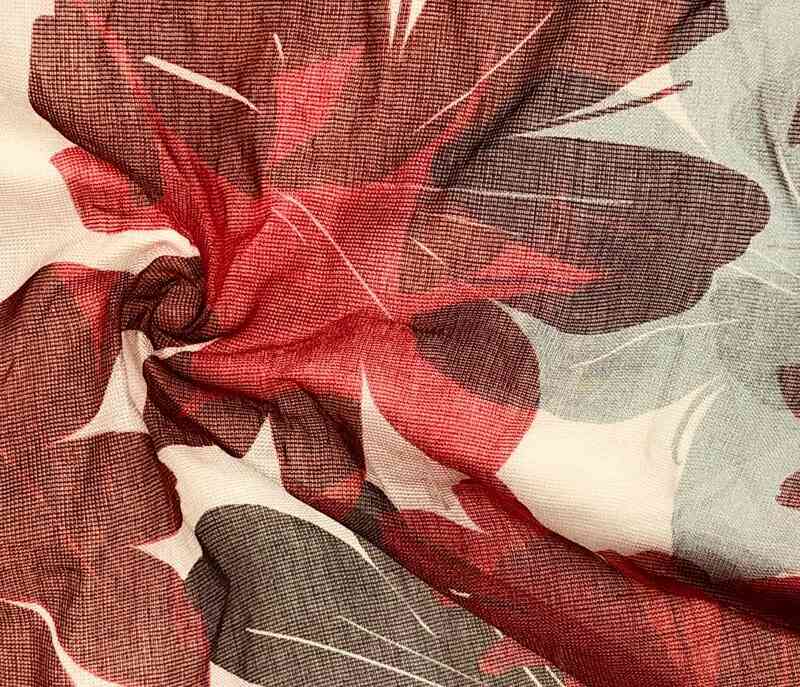 Enjoy the IRONCOTTON by adding your or our designs!